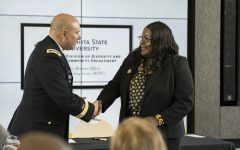 David Murfin, owner of Murfin inc. and member of the Kansas Board of Regents, attends an event announcing a partnership building with Spirit AeroSystems and Wichita State University. 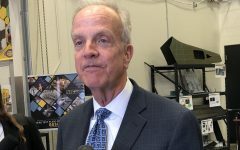 Two major Innovation Campus developers — Ivan Crossland and David Murfin, also a member of the Kansas Board of Regents — are co-chairing a 2020 U.S. Senate bid for Republican State Treasurer Jake LaTurner. 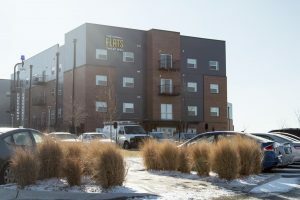 Crossland and Murfin are each partial owners of The Flats of Kansas, LLC, the development company Wichita State is leasing The Flats apartment complex from. WSU is paying Crossland and Murfin’s company a base rate of $1.96 million plus 70 percent of gross rental revenue. 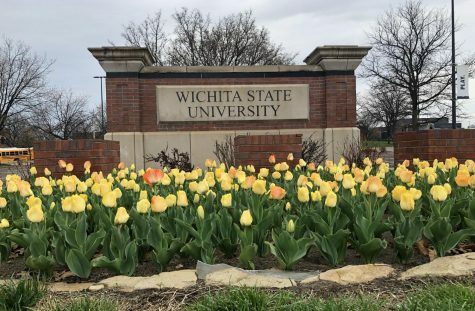 Based on university occupancy projections, WSU expected to pay The Flats of Kansas, LLC more than $2.5 million this year, but Vice President for Student Affairs Teri Hall said The Flats is above occupancy, meaning WSU is paying more. 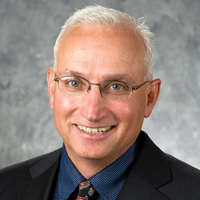 Director of Housing and Residence Life Scott Jensen was unable to provide The Sunflower with exact occupancy rates. 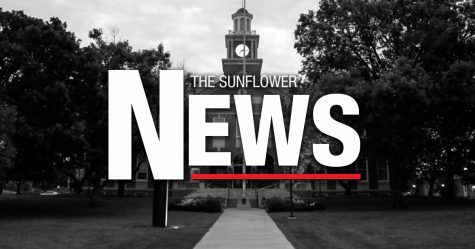 WSU will pay Crossland and Murfin’s company even more next school year when university-owned Shocker Hall becomes a freshman-only facility, meaning upperclassmen who want to live on campus will be directed to The Flats or The Suites, a lower-priced Flats of Kansas-leased residence hall set to open this fall. “Our decisions for Shocker Hall’s residents (1st year only) is not related to the agreement with the Flats/Suites and does not impact our agreement with them,” Jensen wrote in an email. Jensen said he did not wish to comment on Crossland and Murfin’s political activity. Hall said she was unaware of it. Schlapp did not respond to a follow-up email asking for elaboration. 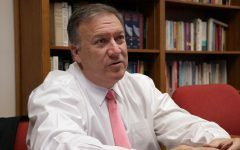 WSU’s current lease agreement for The Flats was approved by the Regents in December 2017. 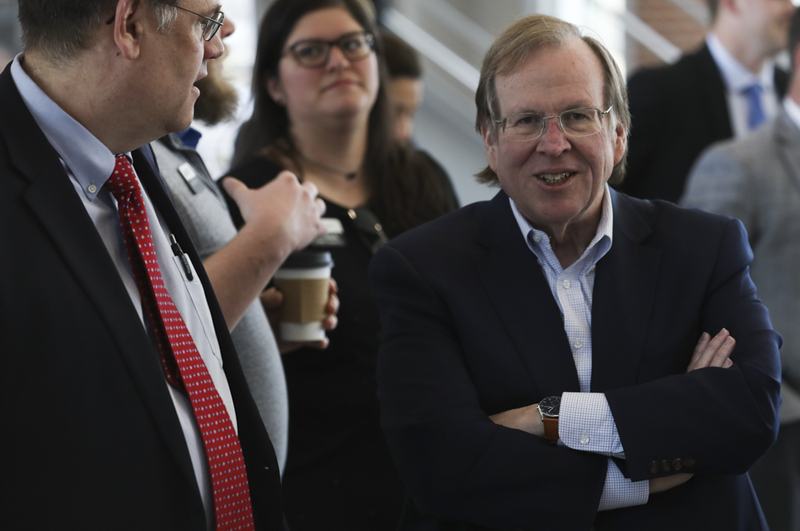 In his capacity as a regent, Murfin abstains from votes that involve his company’s finances at WSU. 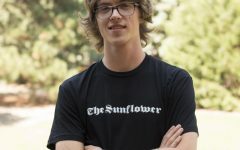 “The Regents carefully evaluate those leases that come before them for approval and make the decision they believe to be in the best interest of the university and the students it serves,” Regents Director of Communications Matt Keith wrote in an email. 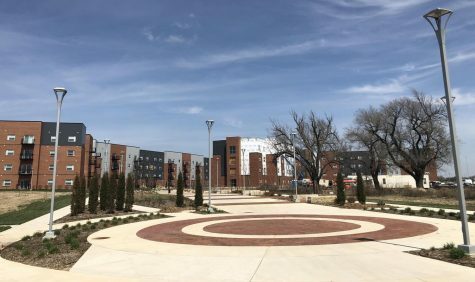 Katie Austin, marketing and outreach coordinator for Housing and Residence Life, said WSU operates The Flats just like Shocker Hall — complete with RAs and a full-time residence life coordinator who lives in the facility. 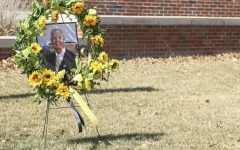 “You wouldn’t be able to tell a building like Shocker Hall that we operate apart from The Flats,” Austin said. “[The Flats of Kansas, LLC] are not involved in the day-to-day. They’re just like a property manager — or, not even a property manager, because we do all the facilities work,” she said. The Flats private apartment complex is located on Innovation Campus. 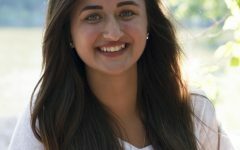 Austin said that since she started working for Housing and Residence Life in 2012, public-private partnerships have become an increasingly common student housing solution for universities. In July 2017 — just a month before move-in day — WSU announced that university-owned Fairmount Towers residence hall would close. 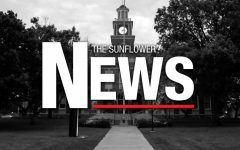 Before receiving Regents approval, WSU announced that the roughly 300 students who had signed up to live in Fairmount would be relocated to The Flats, which only 48 students had signed up to live in at the time. Austin, who lived in Fairmount Towers as a student, has seen WSU’s housing situation evolve drastically in her time at the university. 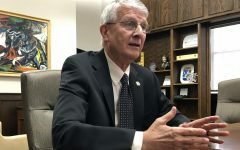 Hall said that, due to an increased focus on out-of-state recruitment, WSU may need a new long-term housing solution in five years. 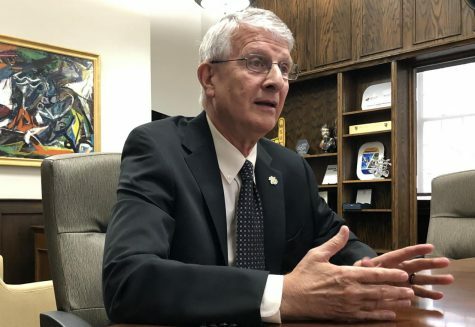 “The Suites and the Flats have helped us in the short run, and they’re always going to be important housing options for us, but longer-term, we need more beds than what we’re going to be able to get from those low buildings,” Hall said. She said there have been talks of adding another wing to The Flats, but that expansion would only add 150-200 beds. Crossland and Murfin are both partial owners of MWCB, LLC, another development company with the same ownership arrangement as The Flats of Kansas, LLC. 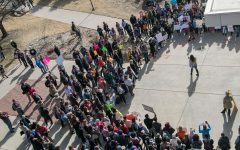 That company and BGC, LLC, another of Murfin’s companies, have completed a number of other projects on Innovation Campus, including Airbus, Starbucks, Partnership Buildings 1 and 2, and the Law Enforcement Training Center. A Crossland company, Crossland Construction, is the general contractor for many Innovation Campus projects.